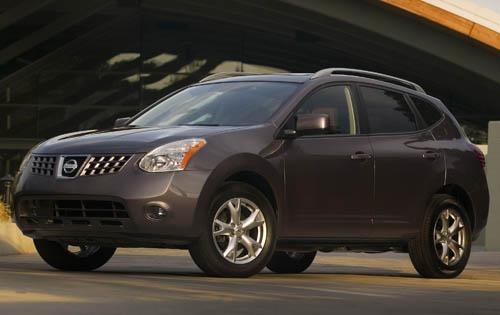 Originally released in 2008 as a smaller, more economical alternative to the mid-sized Murano, the Nissan Rogue remains an excellent option in the ever-so-popular entry-level crossover segment, especially now that so many consumers are downsizing from large SUVs to more economical crossovers. Marketed as a ‘fun-to-drive’ crossover, the Rogue shares its underpinnings with Nissan’s compact Sentra and promises small SUV usability for those who prefer its higher driving position and extra cargo space. With an optional all-wheel drive system and mid-size sedan-rivaling fuel economy thanks to its constantly adjusting, shiftless CVT transmission, the Rogue leaves little to be desired, and its aggressive pricing and solid build quality match the best the competition has to offer. 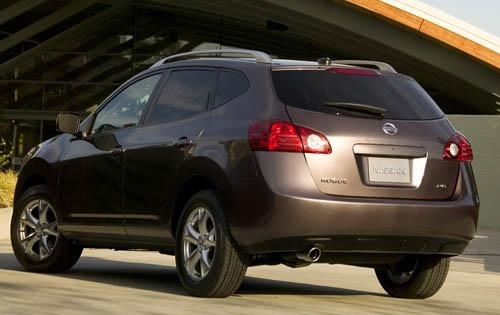 If the Murano is just too big for you and you don’t feel like moving to something as small as the Versa, the Rogue presents a tempting cross-shop. 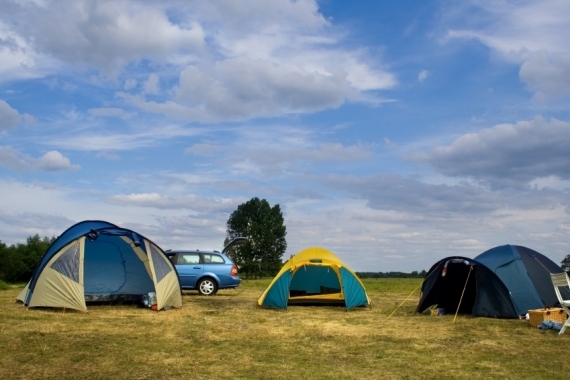 Luggage space is limited, a theme that’s carried on in the rear seat, which provides minimal legroom. The CVT transmission results in laggy throttle response, taking slightly too much time to slide into a lower ratio after your right foot’s request. Being as the Rogue shares its platform with the Sentra, it drives very much like a small sedan. The ride is soft and forgiving over even some of the most broken surfaces, and crashing through a pothole won’t send the steering wheel snapping back and fourth like some front-wheel drive crossovers have a tendency to do. The electronic steering is soft and somewhat indistinct, which fits the everyday utilitarian character of the Rogue just fine. 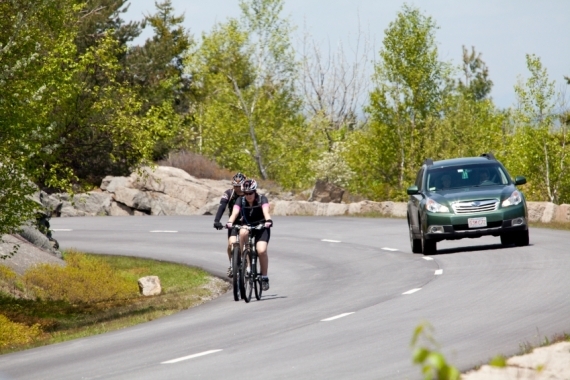 Road and wind noise aren’t an issue and remain nonintrusive even at speeds over 75 mph. While the Rogue isn’t underpowered by any means, you will have to time your passes well, as the CVT transmission takes a moment to deliver the goods when the pedal hits the stop, but think of the gas savings as you lumber along. 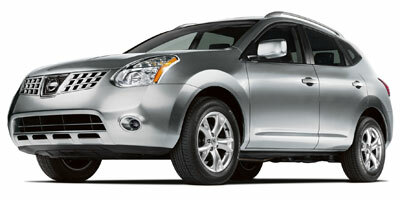 Nissan’s Intuitive All-wheel Drive system can be added to the Rogue SL. 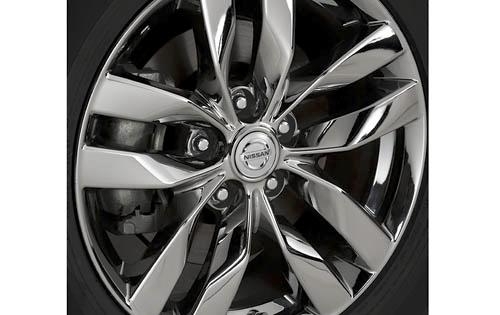 The system analyzes the car’s behavior and adjusts torque to each axle accordingly, using all four wheels for optimum grip off the line as well as during cornering, though only driving power through the front wheels while cruising for greater efficiency and comfort. We’d strongly recommend the premium package, which adds features such as an eight-speaker stereo with in-dash six-disc CD changer and steering wheel-mounted audio controls, fog lights, drive computer and fold-down passenger seats. Bluetooth connectivity is included with the AWD premium package, a welcome addition for long-distance daily commuters and Intelligent Key keyless entry and start is also included in the package. As are Xenon headlights for added clarity at night. 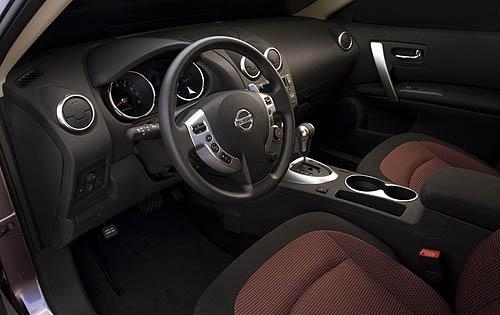 The Rogue’s interior – while basic – is well appointed and comfortable, with high quality plastics covering the dash and in-cabin trim. Due to the slope of the windshield, the A-pillars are somewhat chunky and can obscure the driver’s view through corners, but generally aren’t a problem in daily city driving. All of the controls and buttons have a well made feel and weight to them and follow an intuitive layout. Life in the compact crossover segment today is about as ruthless as it gets, but with an MSRP of $19,430 for the Rogue S and $20,970 for the Rogue SL, Nissan is coming locked and loaded, prepared to battle it out with the established competitors. The Rogue S remains within a few hundred dollars of the Suzuki Grand Vitara, Ford Escape and Subaru Forester, while the SL competes with Honda’s CR-V, Hyundai’s Santa Fe and Toyota’s Rav4.